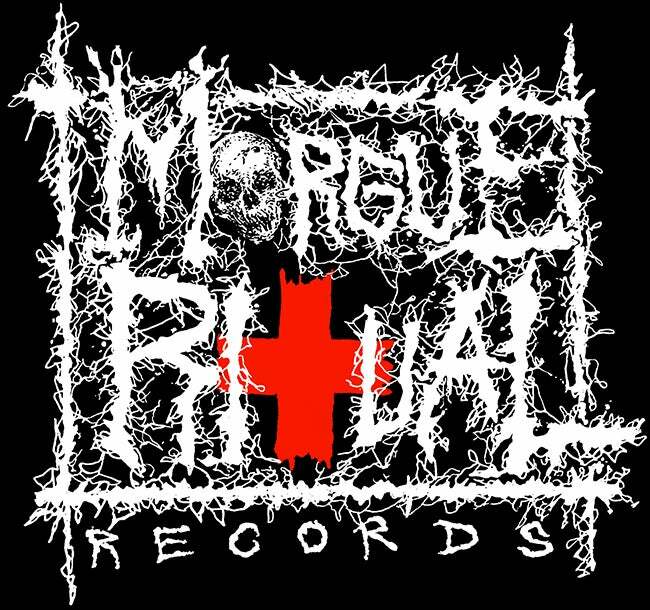 Morgue Ritual — Deboned/Existench 7"
Deboned back with 6 more single foot blasting tracks and obnoxiously grim humor! Existench's "Polluted" with 4 frenzied PISSED OFF tracks! Red and black vinyl available!